“Smoking is not only dangerous for those who use tobacco products, but for the people around them. “Secondhand smoke is the mixture of smoke that comes from a cigarette and smoke breathed out by a smoker” (Centers for Disease Control and Prevention). Breathing in tobacco smoke can cause lung cancer, make asthma worse, and increase the chance of someone getting heart disease. Protect your loved ones from second hand smoke by reading a few tips to keep your family safe. Children breathe in smoke at home more than any other place (CDC). Keep your home and car smoke-free by creating a rule that doesn’t allow anyone to smoke in or around your home and inside of your car. A smoke-free home and car creates a healthy zone for you and your family. Many cities, restaurants, shopping centers, and colleges no longer allow smoking. Take a look at these Orange County cities that have smoke-free parks, beaches, and colleges. If you happen to come across a place that allows smoking, consider avoiding these places. Eating and shopping elsewhere can lower your chances of your family being around second hand smoke. You are a role model for your child. 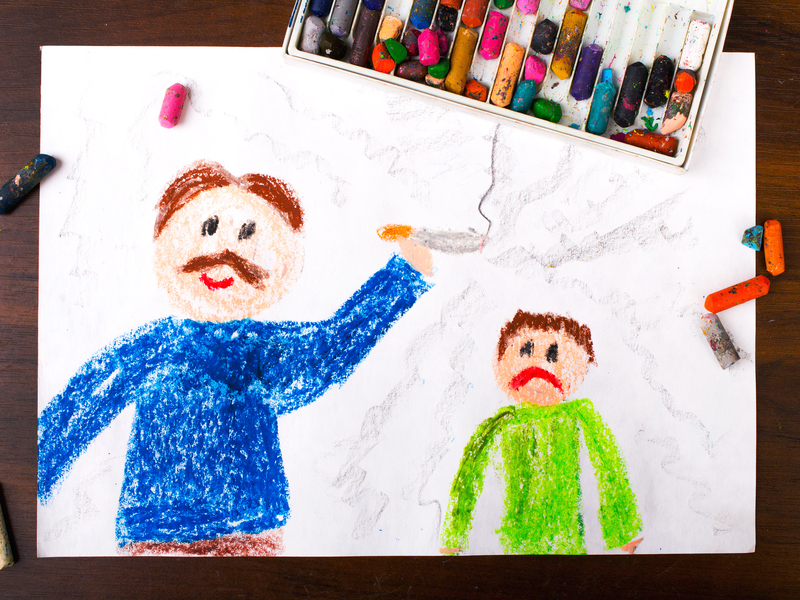 Lead by example, and teach your children to stay away from smoking and secondhand smoke. Have open and honest conversations with your family on the dangers of secondhand smoke and the benefits of being smoke-free. Stay Hydrated with DIY (Do-It-Yourself) Fruit Flavored Water!